Producing high quality audio recordings shouldn’t be difficult. Don’t struggle with audio. Instead, leverage my experience. Shorten production time. Enhance your success with polished and professional audio. Focus on your genius. Add audio to your content strategy. Record speeches or lectures. Polish informal recordings. Learn how much editing you want to do for yourself. Podcasters, I can collaborate to ensure that your show is structured and formatted most effectively. No matter how we partner, you’ll benefit with seasoned skills and expert advice. Let’s Collaborate On Your Audio Projects. We can discuss how I can help you now and offer advice to make your audio even better in the future. Contact me to learn how I can help to maximize your success. A link to my contact page is in the navigation menus at the top. Just 4 Simple Steps, and You’ll Be Ready with High Quality Audio. Upload the audio to me. 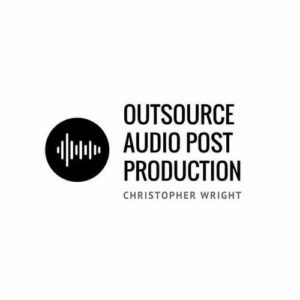 I have ten years experience, with documented success, in editing spoken word audio. You’ll find that I’m results oriented in meeting goals, and I communicate well with others. I’m the type of person you’ll want to handle your audio. See what others say about me. I was looking for someone to be able to expertly check and manage audio recordings I had created for my life coaching academy course and Christopher came highly recommended to me as someone who could assist. It was certainly not something I felt adept at doing myself and from the outset he was great to work with; responsive, professional and with every audio sounding great. I would highly recommend his services. As a busy podcast host, I needed to find someone trustworthy, efficient, and detail-oriented to edit and format my podcast episodes. Christopher Wright is all this and more. He is a joy to work with, reliable, and extremely talented. I highly recommend him. Visit the about page to learn more about me and why I launched this business. Use the services page to learn more about the services I offer. Want to hear samples of my work? That’s what my samples page is for. 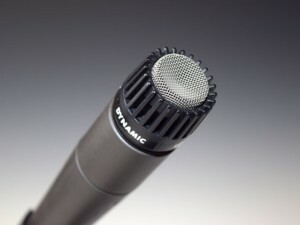 Use the blog to read my thoughts on various issues regarding audio recording and editing. Want to talk to me? Please schedule an appointment.